We offer cameras with the machine-vision-defacto-standard Cameralink™ interfaces from VGA to 50M pixel. Also, there are a series of cameras with Optical I/F specification as high credible high-speed transmission required for higher speed image sensor and are compact GS(Global shutter) cameras optimized for embedded vision systems. 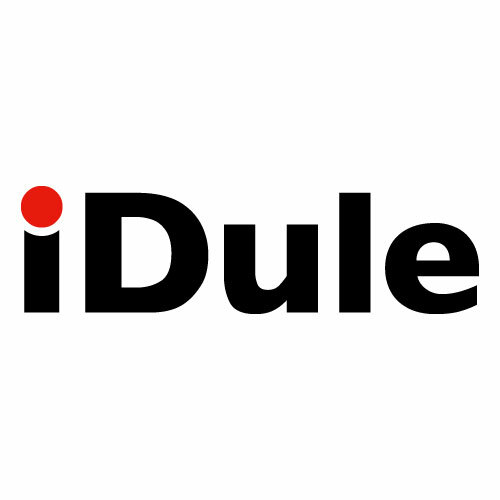 iDule started at a very early stage the development of optical-transmission industrial cameras and have prepared for a broad product-line from 5M to 50M pixel. For optical interfaces, Opt-C:Link and IF.HOTARU are supported. We are now developing a new technology that enables 24Gbps data to be transmitted to 1000m by using a low-cost single core multi-mode cable. This will be achieved by a light wavelength multiplication of multiplexed signals ;high speed differential signal 6G x 4ch and a 1.25G control signal. If you would like to contact us, please press the send button after your input check the necessary information. The information of customers who we have kept on this page may be used for the guidance on products and services handled by iDule Corporation. and for the information on exhibitions etc. held by iDule Corporation. Regarding the disclosure, correction, use stop, deletion, etc. of the information kept on this page, please fill out the contents of your request from the inquiry form and contact us. © Copyright 2019 iDule Corporation. All rights reserved.